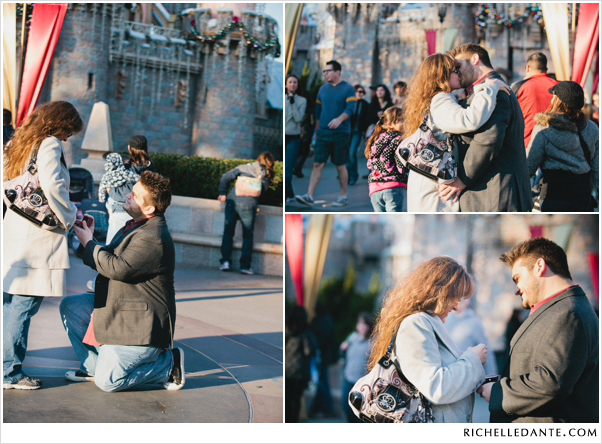 Ohhh, I just love surprise proposals that are photographed. 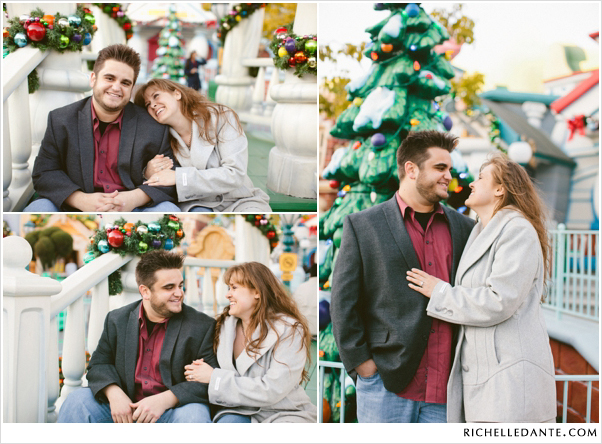 Richelle Dante Photography did a great job being sneaky at the happiest place on earth, Disneyland. I'm so excited to share this session with you all. Boys, learn from this. 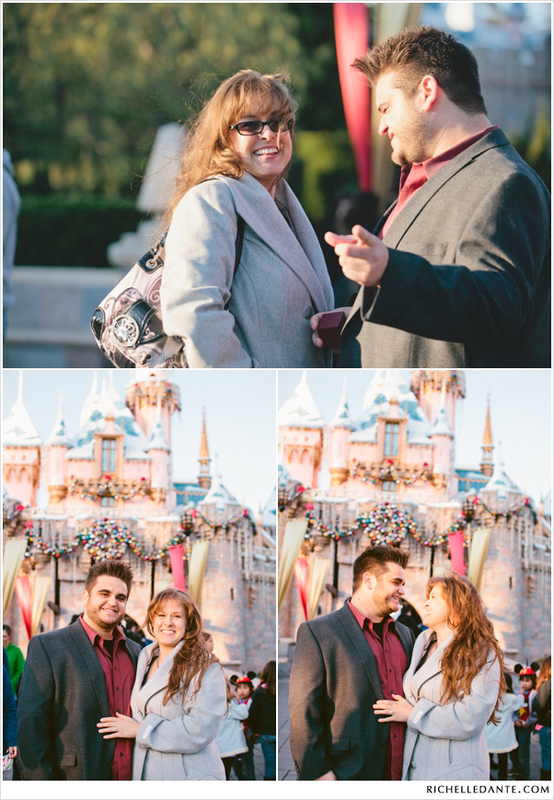 Hire a photographer to photograph your proposal :). 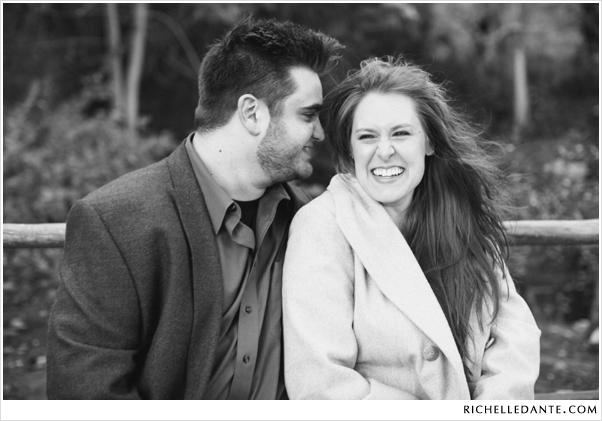 Thank you Richelle for sharing this session with Le Magnifique! How the met: We were friends in High School but only went out on one date (to Disneyland, where we technically had out first kiss). We lost touch after graduating but years later, after college, we reconnected and started chatting online. We decided to hang out one day and started dating soon after. 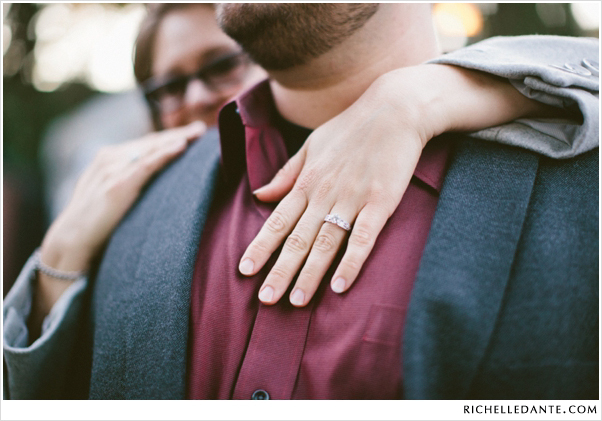 The proposal: Jaimee thought we were going to go get pictures taken at a friend's studio. On the way, we went to Disneyland to renew our expired annual passes. 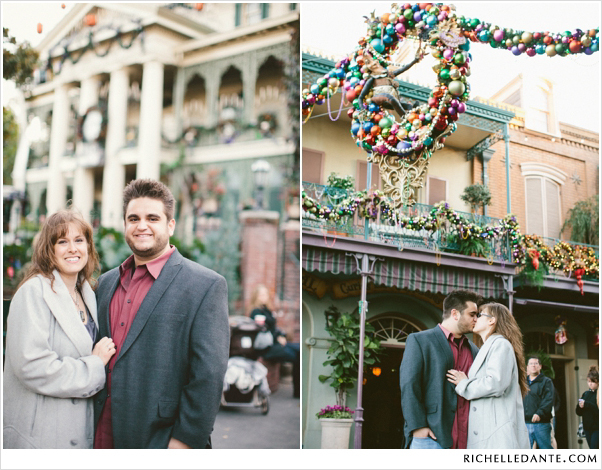 I told her I wanted to go ride Mr. Toad's Wild Ride before we left so we waited for the Christmas parade to pass then headed down Main Street to the Castle. 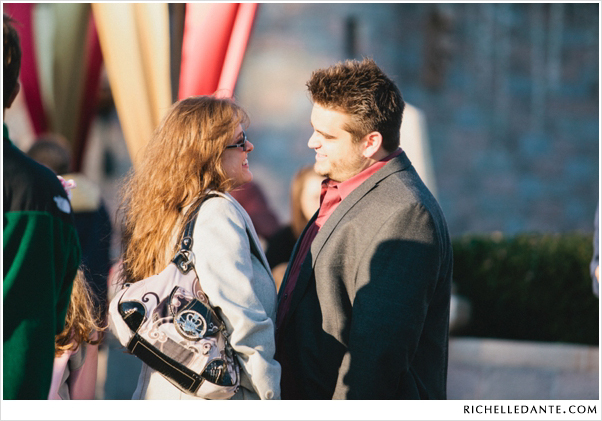 Richelle Dante was waiting nearby to take photos when I stopped Jaimee in front of the castle and proposed.